Found 87 blog entries for September 2016. Cherish the Ladies will perform at Faith Assembly Auditorium on October 4, 2016. This spectacular Irish music show will start at 7:30 p.m. Faith Assembly Auditorium is located at 1800 Road 72, Pasco, WA. 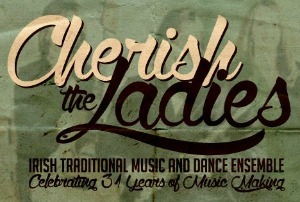 For more information, visit the Tour Dates page at Cherish the Ladies' website. The 2016 Fall Bazaar will be held on October 7 and 8, 2016, at Kennewick Valley Grange #731, 2611 S Washington St., Kennewick, WA. The bazaar will run from 12:00 p.m. until 6:00 p.m. on its first day, and 9:00 a.m. to 4:00 p.m. on its second day. 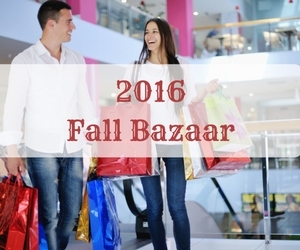 For more details, please visit the 2016 Fall Bazaar page on Facebook. The 2016 Fall Bazaar will basically have everything for everyone. From handicrafts to apparels, everybody gets to purchase whatever he likes. LulaRoe, Miche, 31 Gifts, Scentsy, Origami Owl and many other commercial vendors will be on site. The Cafe will have its best biscuits and gravy, soup, sandwiches and brownies ready for purchase. The Kennewick Police Department will host the National Coffee with a COP Day on October 7, 2016, from 9:30 a.m. until 11:30 a.m. 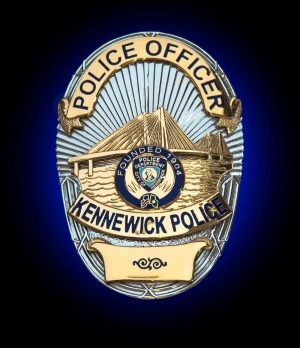 This will be held at the Training Room of Kennewick Police Department at 211 W 6th Ave., Kennewick, WA. For more details, please visit the National Coffee with a COP Day page on Facebook. 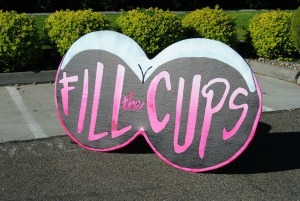 The 5th Annual Fill the Cups event will be held on October 1, 2016, from 9:30 a.m. until 5:00 p.m. This is a ride or drive, self-guided motorcycle affair that will start at the Thunder Alley Motor Sports at 9405 Saint Thomas Dr., ending at the American Legion Post #34 at 1029 W Sylvester Street in Pasco, WA. For more details, please visit the 5th Annual Fill the Cups page on Facebook. The 5th Annual Fill the Cups is a charity event that aims to make the members of the community aware of breast cancer and how this can be avoided. There will be food for purchase and silent auction. It will also feature a quilt raffle, some fun activities and music for entertainment. Fill the Cups will roll out at 10:30 a.m. Autumn at The REACH will be held on October 1, 2016, from 11:00 a.m. until 2:00 p.m. This will be held at The Reach Museum, 1943 Columbia Park Trail, Richland, WA. 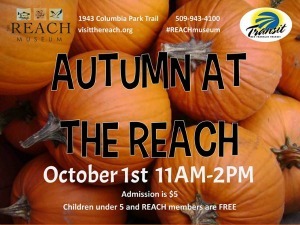 For more details, please visit the Autumn at The Reach page at Hanford Reach Interpretive Center's website. 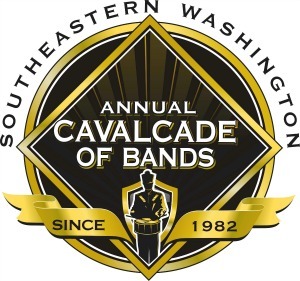 The Southeastern Washington 35th Annual Cavalcade of Bands will be held on October 1, 2016, at 8:30 a.m. This will take place at the Edgar Brown Memorial Stadium at 601 N. 18th Pasco, WA. For more details, please visit the Cavalcade of Bands' website. The 35th Annual Cavalcade of Bands celebration will focus on educating the music youth of the northwest. It will feature over 25 high school marching bands, delegating Montana, Idaho, Washington and Oregon. This event highlights a friendly competition among talented bands who will be given 15 minutes to perform their best piece. 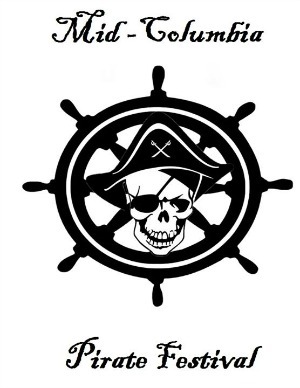 The Clover Island Inn is inviting everyone to join the Mid-Columbia Pirate Festival on October 7, 2016, at 6:00 p.m. The Clover Island Inn is located at 435 Clover Island Dr., Kennewick, WA. For more details, please visit the Mid-Columbia Pirate Festival page on Facebook. The Mid-Columbia Pirate Festival offers a great venue for relaxation and recreation. Everybody gets to have a great time with pirates, mermaids and belly dancers! The Mid-Columbia Pirate Festival is not just about having fun. It's also a chance to contribute to the food bank and the Pet Over Population Prevention or POPP. Come with family and friends and encourage everyone to bring a donation. This event will run until October 9, 2016. Do not miss it! 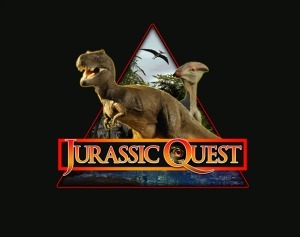 Jurassic Quest will be held on October 1, 2016, from 9:00 a.m. until 8:00 p.m. This will be held at the TRAC Center, 6600 Burden Boulevard, Pasco, WA. For more details, please visit the Jurassic Quest website. The Jurassic Quest lets everyone experience an extraordinary Dinosaur Adventure. This event is an exhibit of life-size dinosaurs where people can delight in the sight of over 50 animatronic terrestrial reptiles. It will also feature cute baby dinosaurs and fun kids activities. Everyone gets the chance to interact with the dinosaurs. There will be dinosaur rides that all the guests can try. Some realistic dinosaur scenes will be set up to give everyone an idea what it's like during the time of the evolution of dinosaurs. The Mid-Columbia Symphony will present the Beethoven's Fifth Concert on October 1, 2016, at 7:30 p.m. This will be held at the Richland High School Auditorium at 930 Long Ave., Richland, WA. 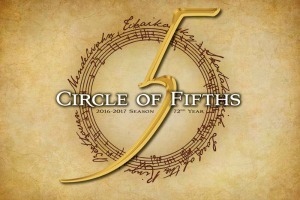 For more details please visit the Beethoven's Fifth Concert page at Mid-Columbia Symphony's website. The Mid-Columbia Libraries will present the Independent Publishing Presented by Jason Bond on October 4, 2016, from 7:00 p.m. until 8:00 p.m. This will be held at the Mid-Columbia Libraries Richland Branch which is located at 955 Northgate Dr., Richland, WA. For more details, please visit the Independent Publishing Presented by Jason Bond page at Mid-Columbia Libraries website. 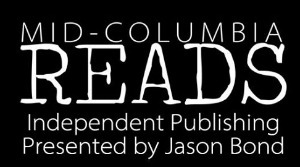 The Independent Publishing Presented By Jason Bond is a part of the Mid-Columbia Reads event. This is a workshop where writing on navigating the world of independent publishing will be given prominence. It will feature a presentation from the local author, Jason Bond.